Within the 9th designSUPERMARKET festival, you may look forward to the very first from the series of presentations and exhibitions of the international curatorial project European Design Stories that we realize together with the creative group OKOLO. 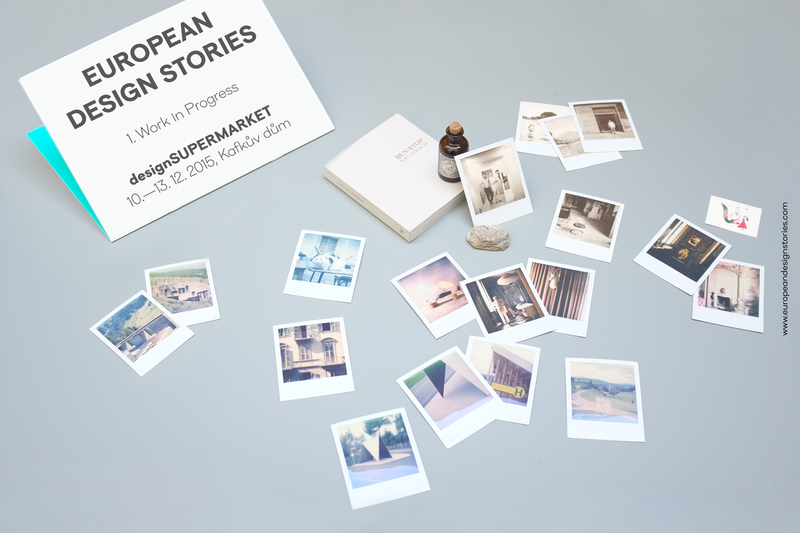 European Design Stories is an international curatorial project documenting stories of selected creators, brands, projects and works in contemporary European design. Through a multimedia mosaic, we present our experience from the design journeys that we made during 2015. Immerse yourself into images, videos, sounds, ideas or artefacts from people we met or places we came across. It presents design in the process of its creation, in different ways of thinking, diverse contexts. The exhibition Work in Progress reveals the background of our creative team work and reminds that design is not only the finished products, but the powerful stories, knowledge and context behind them. Within the presentation of the European Design Stories project, a screening and lecture with internatonal guests will be held in Kafkas’s House on Thursday, 10th December from 7 pm. First, curator Adam Štěch (OKOLO) will introduce the overall project conception and after that young designers Giorgia Zanellato (Zanellato/Bortotto) and Domenico Rocca (Segno Italiano) will talk in a common discussion about their work and about issues of designer profession in different Italian regions. Segno Italiano, the Italian brand established by architects and designers Domenico Rocca and Alberto Nespoli, teaches its customers to learn long-forgotten Italian crafts and legends of local design. Such crafts have recently been re-emerging, getting in the spotlight through the brand’s carefully developed marketing, intriguing stories, and international activities. In 2011, Domenico and Albert have started working with several masters of crafts and companies preserving Italian crafts heritage. Their collection contains for example the legendary Chiavari chair, Girolamo Franchini porcelain and embossed copper pots and pans from Trento. 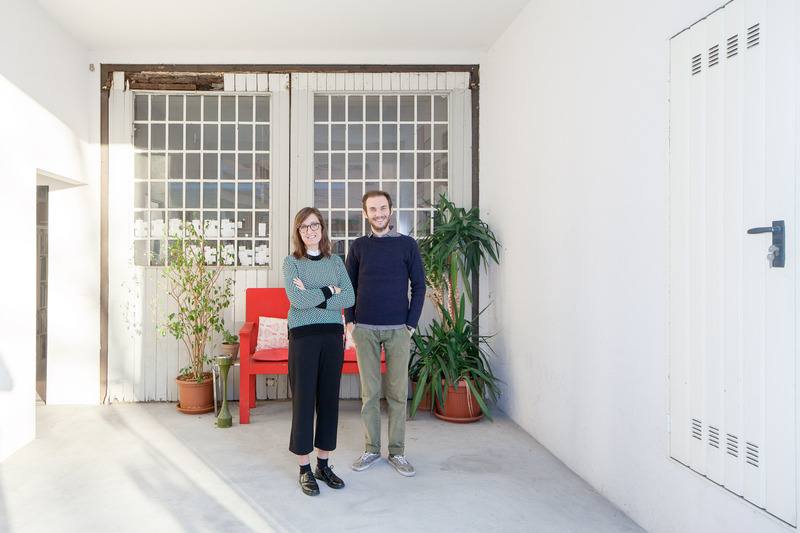 Young designers Giorgia Zanellato and Daniel Bortotto, who established a studio Zanellato/Bortotto in Treviso after carrying out together several projects, belong among an internationally widely established generation of Italian artists. Graduates from the renowned ECAL University in Lausanne, Switzerland, they design furniture, lights, and accessories. They add value to the contemporary poetic form of objects that they liaise with their characteristic narrative approach often resulting from their common journeys and experiences. Zanellato/Bortotto Studio has been cooperating with Moroso Furniture Company or Luisa delle Piane gallery in Milan. Project is co-funded by the Creative Europe Programme EU.